The Midwestern plains of the U.S. are known for their dramatic storms: tornadoes, hail, thunderstorms. But one storm feature has mystified researchers: why does their frequency seem to peak at night? 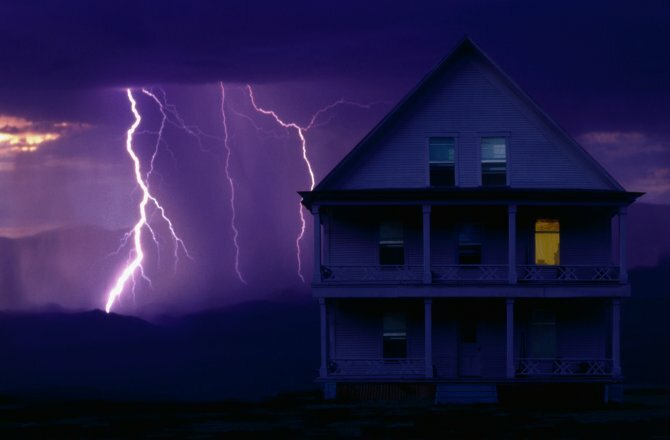 Nighttime thunderstorms can be more unpredictable than hurricanes. And they can be just as fierce, unleashing flash floods, violent winds, and thousands of lightning flashes within minutes. The storms often stretch across entire states and have caused billions of dollars in damage and killed hundreds of people in the United States in recent decades. They've wreaked similar havoc in southeast Asia, northern Australia, and sub-Saharan Africa. 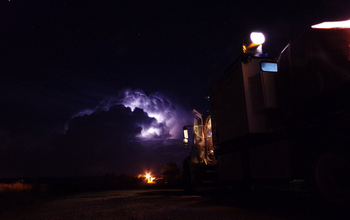 A team of atmospheric scientists are studying thunderstorms that strike at night as part of the Plains Elevated Convection at Night (PECAN) project. 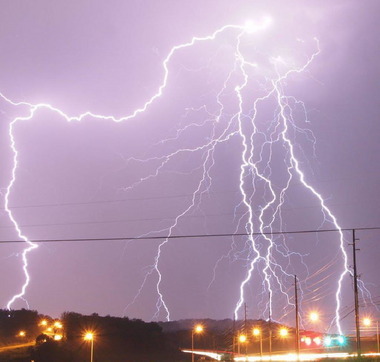 According to the researchers, a substantial fraction of the total precipitation in severe weather events can be attributed to these nighttime events. 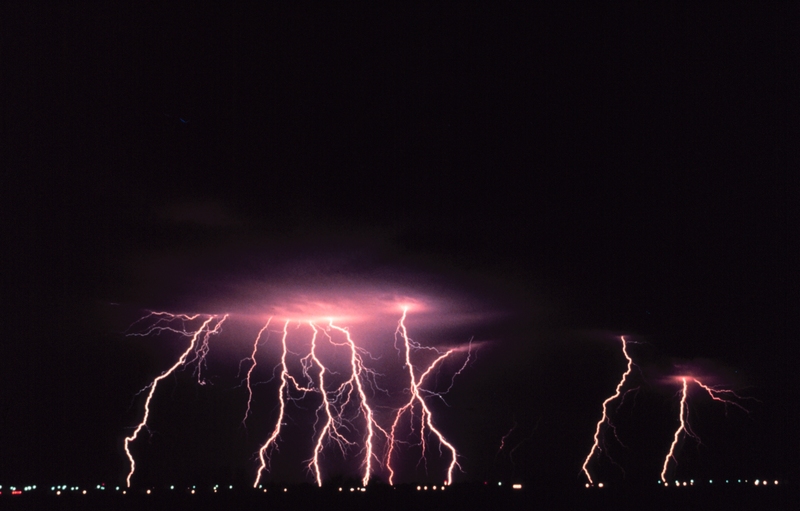 Why Can't We Forecast Night Thunderstorms Better? If you live in the middle of the country, you've probably woken to booming thunder and flashing lightning at least once this summer. If it seems like thunderstorms happen more at night, it's because they do. Scientists from NOAA, the National Science Foundation, NASA and the Department of Energy just wrapped up a study called Plains Elevated Convection at Night. PECAN for short. 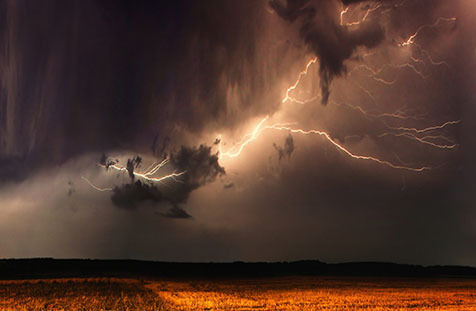 They studied what makes night-time thunderstorms tick. Normally, storms during the day pop up due to afternoon heating....which makes them stronger and sometimes severe. 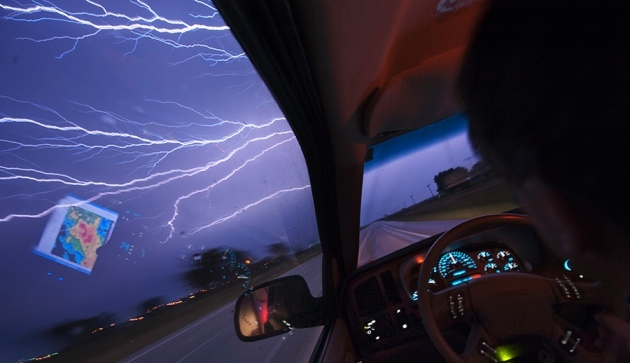 Thunderstorms that strike by night are a mysterious phenomenon. Scientists are burning the midnight oil this summer in search of some answers. What they find as part of the project--called Plains Elevated Convection at Night (PECAN)--may ultimately help improve forecasts of these sometimes damaging storms. 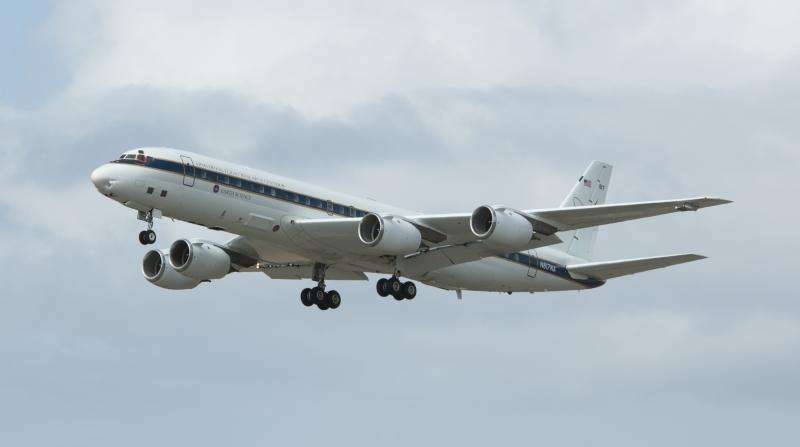 NASA scientists spent between June 1 and July 15 flying above sections of Kansas, Nebraska, Oklahoma and Texas on a modified DC-8 jetliner collecting data before and during nighttime thunderstorms to learn more about how they form, how they become severe and how to predict them more accurately. You may have wondered what in the world all those vehicles with funky instruments on them were doing in Pampa on Wednesday and Thursday of last week. They were part of a multi-million dollar research project called Plains Elevated Convection at Night. In lamens terms, they were researching nighttime thunderstorms and how they develop, specifically in the Midwest and Plains regions. They only come out at night. 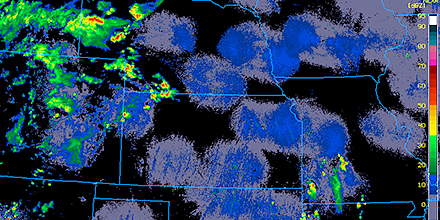 Summer thunderstorms in Kansas and along the Great Plains, that is. It has been a tantalizing mystery why certain parts of the Midwest, unlike most of the rest of the U.S., have summer storms that form most commonly after sunset. Sheets of rain pummel the Illinois country-side as Jacey Wipf and Kyle Morganti haul a 60-kilogram weather station out of their pick-up truck. They rotate the metal cylinder on the roadside gravel, level it and step back to photograph its surroundings. Then they dash for the safety of their truck as bolts of lightning strike uncomfortably close, illuminating the pitch-black June night. 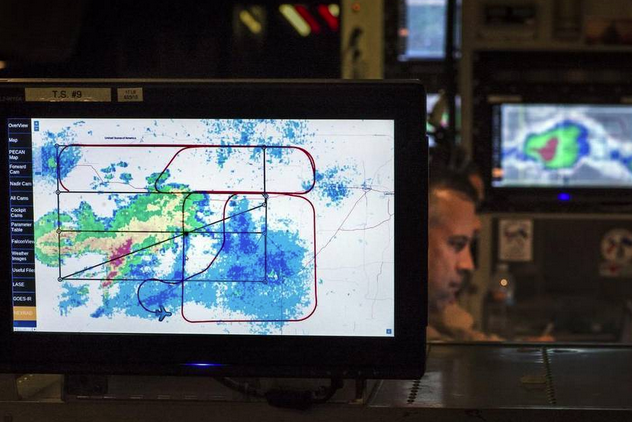 While storms may have woken you up Sunday night, people were hard at work studying them. It was another rude awakening for many in southeast KELOLAND Sunday night as storms rolled through during the overnight hours. But it was good news for a group of researchers in KELOLAND looking for nighttime storms. 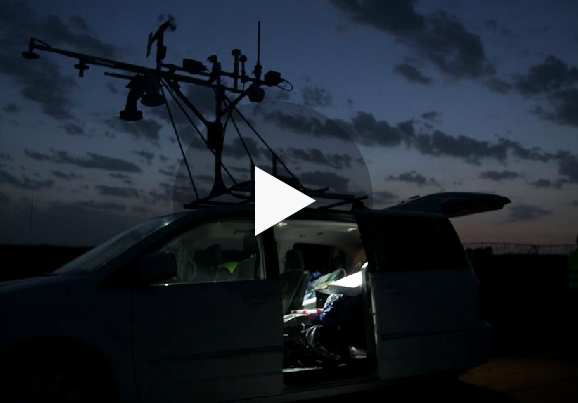 NASA has joined a multi-agency field campaign studying summer storm systems in the U.S. Great Plains to find out why they often form after the sun goes down instead of during the heat of the day. The Plains Elevated Convection at Night, or PECAN, project began June 1 and continues through mid-July. Participants from eight research laboratories and 14 universities are collecting storm data to find out how and why storms form. In most parts of the country, summer thunderstorms are most common in the afternoon or evening. Things are a bit different from the eastern Great Plains into the western Great Lakes. Across this core swath of the Midwest, lightning is most likely to zigzag across the summer sky during the wee hours of the morning. Along with disrupting countless nights of sleep, these middle-of-the-night thunderstorms are renowned for torrential rain, large hail, and destructive wind. Topeka wasn’t in danger of a tornado overnight Thursday, but storm researchers still hoped to get data that might save lives in the future. The National Oceanic and Atmospheric Administration, the National Weather Center at the University of Oklahoma and 13 other universities are studying nighttime storms over the Great Plains and have been following them through Kansas, Oklahoma, Nebraska and Iowa since June 1, said Kari Roop, spokeswoman for the National Weather Center. 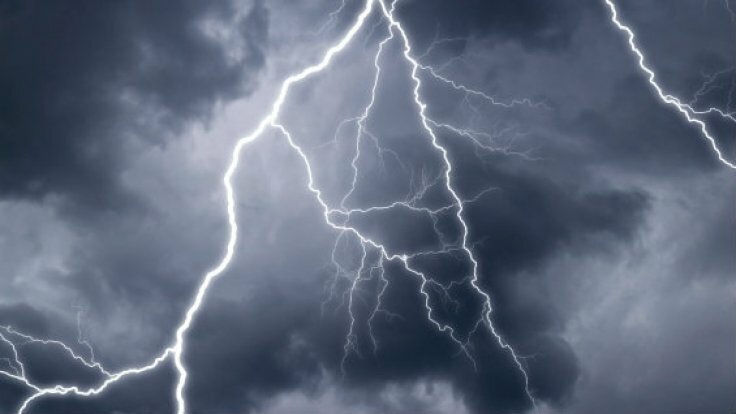 Violent nighttime thunderstorms have sent generations of terrified children scurrying into their parents' beds over the booming sounds of thunder and brilliant flashes of lightning. Now, for the first time, dozens of scientists are fanning out across the central USA this summer to unlock the mysteries of how these nocturnal storms form and improve forecasts for when they might strike. 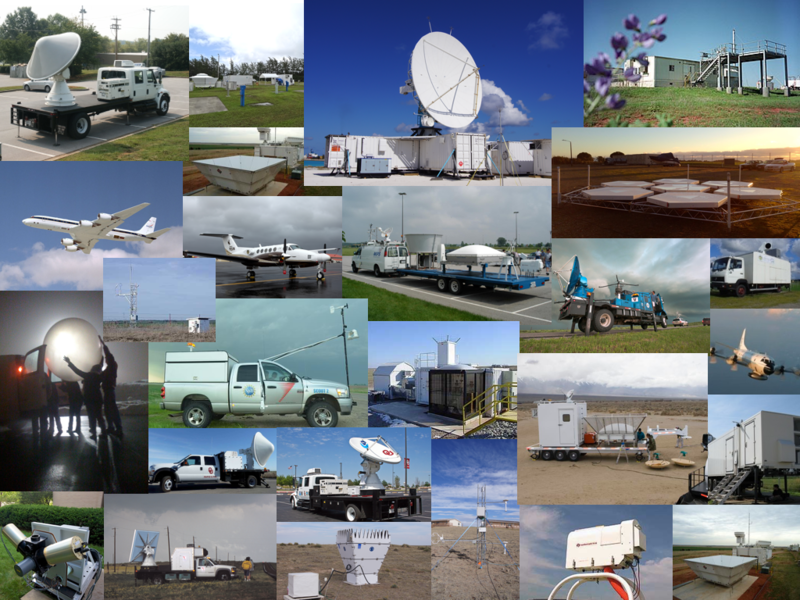 I have spent the first week of PECAN in the operations center serving as the coordinator of the fleet of mobile vehicles that provide remotely sensed profiles of temperature, humidity, and winds. Here is an excerpt of a typical day’s work… To set the stage: PECAN has four different but related scientific foci, and each of these foci will help us better understand nighttime convective storms over the central plains. 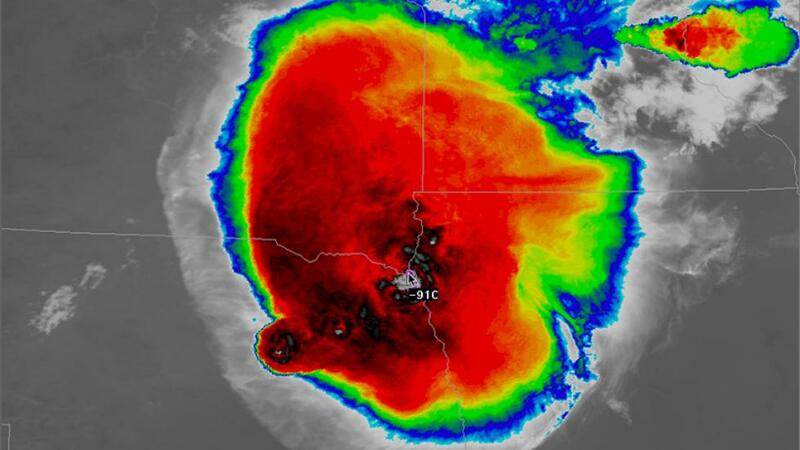 When it comes to storms in the Plains, tornadoes attract most of the attention. However, it’s the nocturnal smattering of storms that cluster and congeal into complexes known as mesoscale convective systems (MCS) that serve as a life source for the region. Thunderstorms can be hazardous enough. Sometimes they combine into a large cluster spread over multiple states. Known as mesoscale convective systems (MCS), these thunderstorm clusters are smaller than low-pressure systems with cold and warm fronts, but larger in scale than any single thunderstorm. 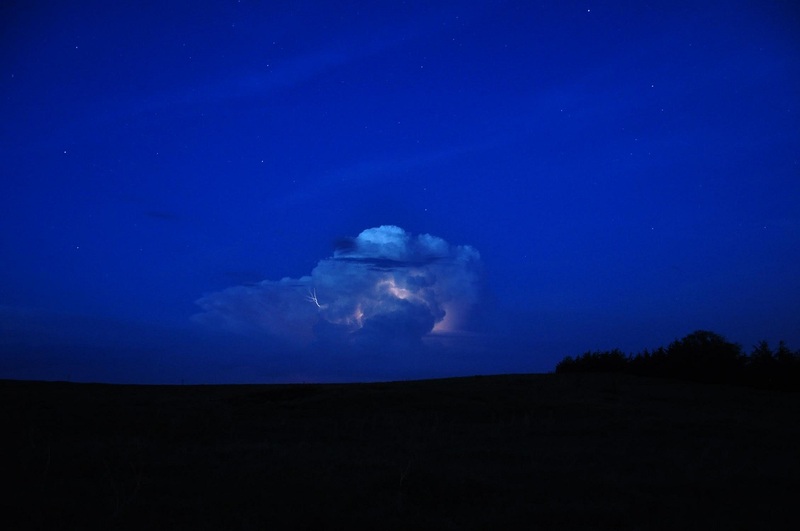 Nighttime thunderstorms out on the Great Plains have confounded scientists for a long time. Daytime thunderstorms form, in part, because the ground is heated by the sun, which, in turn, heats the air directly above it. As that warm air rises, it aids in storm formation. However, on the Plains, storms commonly form at nighttime -- without help from the sun -- and scientists want to figure out why. The PECAN campaign, which stands for Plains Elevated Convection at Night, will run through July 15. 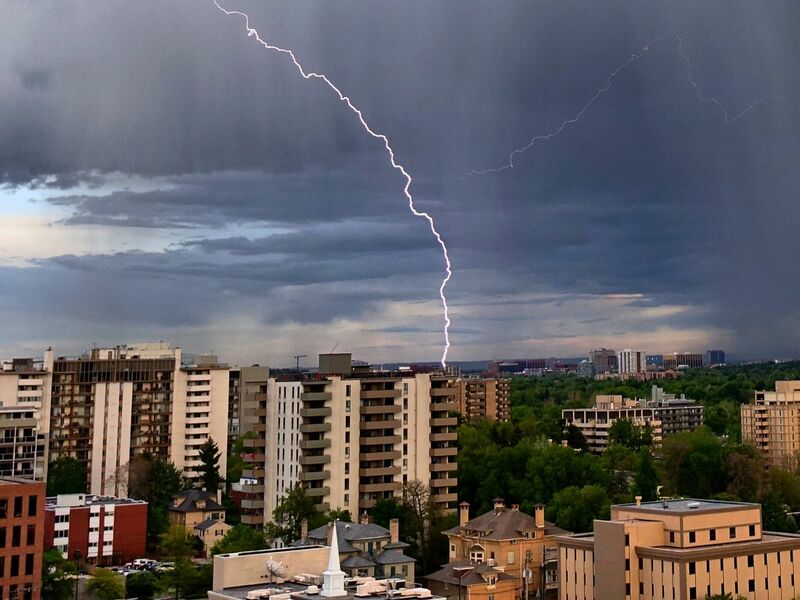 June is the start of outdoor recreation season for many Coloradans, and it also marks the start of the peak season for powerful storms and lightning. Colorado's infamous weather unpredictability can suddenly bring afternoon hikes, picnics or games to a quick end. The weather in Kansas is particularly volatile in the summer, between intense thunderstorms, damaging winds and flooding rains. A study called PECAN, which stands for Plains Elevated Convection At Night, is being conducted out of Hays until July 15. 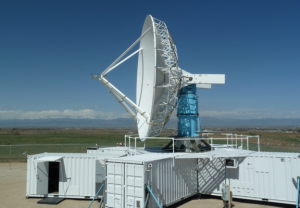 The intensive project is designed to collect data before and during nighttime thunderstorms in the central Great Plains. 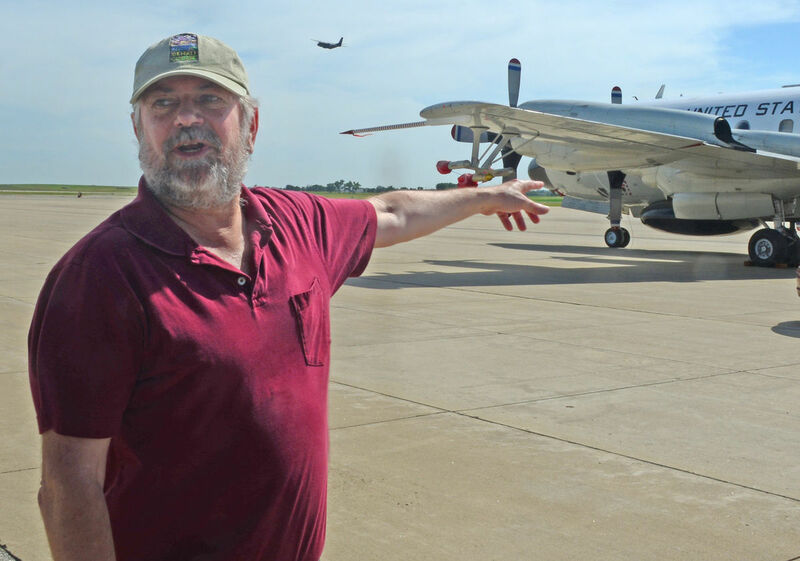 A major field study aimed to better understand nighttime thunderstorms will be showcased from 2 to 5 p.m. Saturday at Hays Regional Airport. Known at PECAN (Plains Elevated Convection at Night), the project will deploy more than 100 airborne and ground-based instruments across the Great Plains beginning Monday. The goal is to improve forecasts of sometimes-dangerous storms. Those summertime thunderstorms that pop up at night in the Great Plains are the focus of a large weather experiment that will be centered in Ellis County. A group of government agencies, according to Karen Kosiba, atmospheric scientist with the Center for Severe Weather Research, will be collecting data during nighttime storms in an effort to learn how they form, why they become severe and how to better predict them. If the heat of the sun generates thunderstorms, why do they happen at night? At any one time, all around the world, there are over 2,000 thunderstorms occurring. 100 lightning strikes hit the Earth every second, 8 million bolts scorch the surface each and every day. These storms are a naturally occurring phenomena which draw awe and wonder, elicit fear and anxiety, and have their own dedicated 'storm-chasing' following. But how they are formed, especially during the nocturnal hours, is still something of a mystery. A group from Huntsville is leaving town on Thursday for six weeks and hoping for nothing but bad weather each and every day. The group is from the atmospheric science department at the University of Alabama in Huntsville. 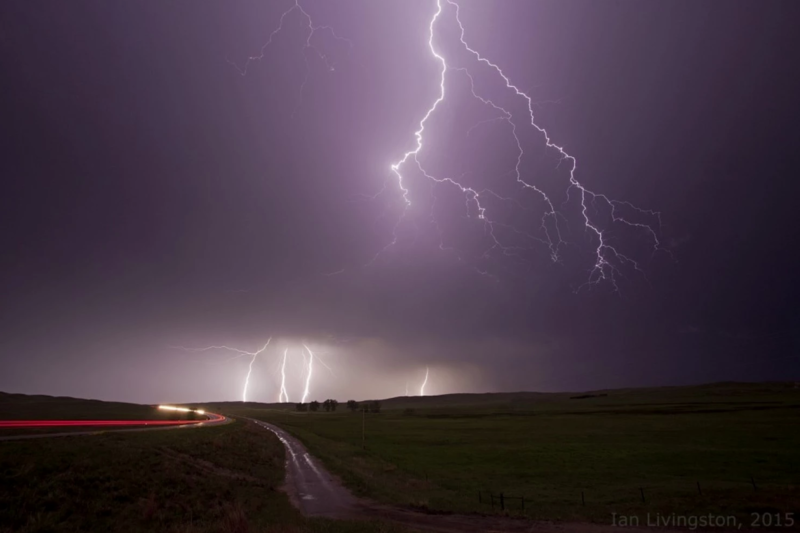 And as one of the nation's premiere weather research institutions, the school is one of 14 universities participating in a six-week study of nighttime thunderstorms in the Great Plains. 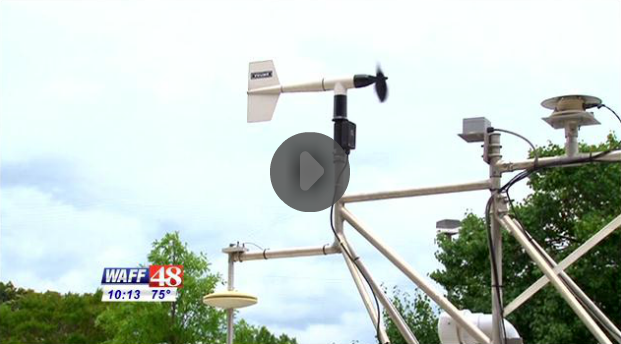 Some UAH students are gearing up for a trip to learn about nighttime storms. A team of 18 students and scientists from UAH will head to Kansas for the Plains Elevated Convection at Night program. The group is set to leave Thursday. They will spend six weeks studying nighttime storms and related weather events. 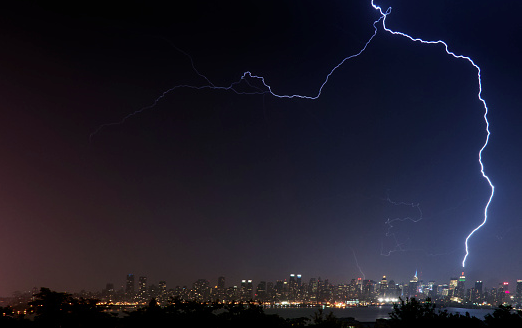 The why and how of thunderstorms that pop up at night are largely mysteries. That’s why a team of 18 scientists and students from The University of Alabama in Huntsville (UAH) will spend the next six weeks in Kansas in the Plains Elevated Convection At Night (PECAN) program, a research campaign to study nighttime storms and related weather events across parts of four western states. 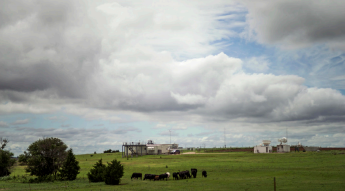 Twenty researchers and dozens of support staff will spend 25 sleepless nights on the ground and in the air this summer, using an array of sensing equipment to help them understand why the rain in the Great Plains falls mainly in the dark. 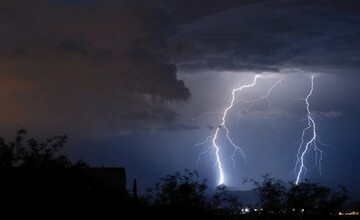 Armed with more than 100 scientific instruments, researchers from across North America are set to spend six weeks this summer probing night-time thunderstorms that mysteriously form without a prod from the sun's heat. Thunderstorms that form at night, without a prod from the Sun's heat, are a mysterious phenomenon. 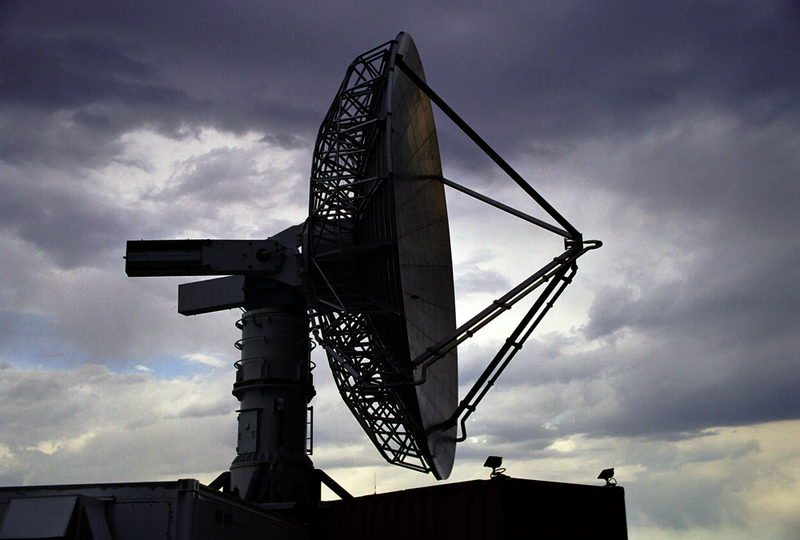 This summer scientists will be staying up late in search of some answers. 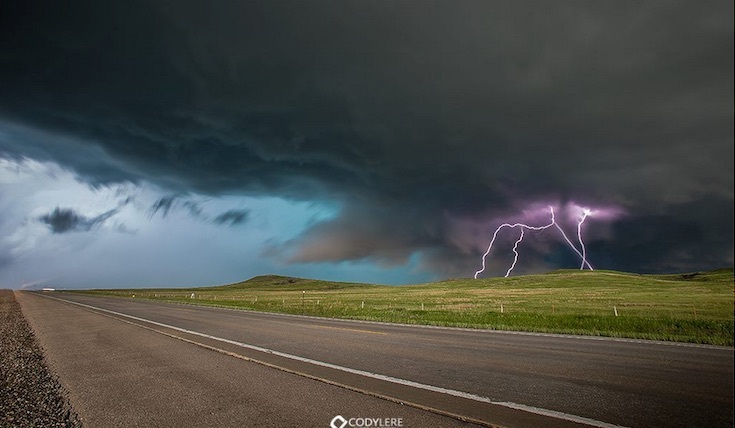 From June 1 through July 15, researchers from across North America will fan out each evening across the Great Plains, where storms are more common at night than during the day. 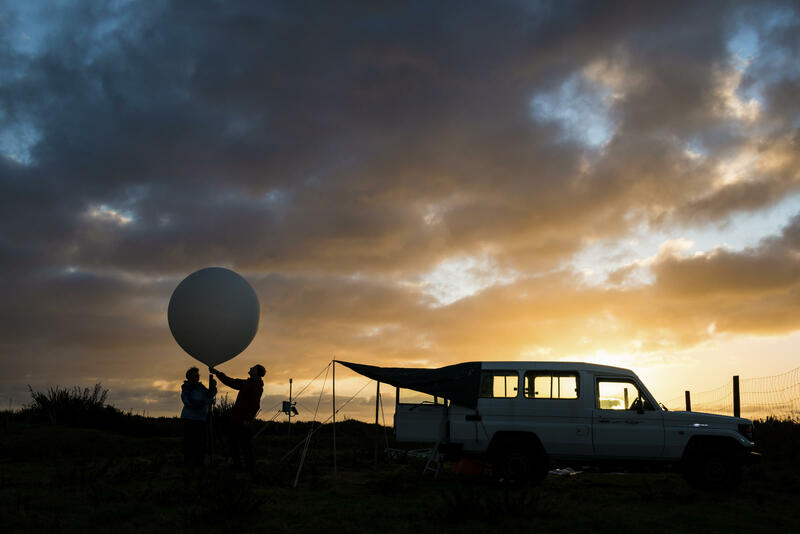 The research effort, co-organized by the National Center for Atmospheric Research (NCAR) and several collaborating institutions, will use lab-equipped aircraft, ground-based instruments, and weather balloons to better understand the atmospheric conditions that lead to storm formation and evolution after sunset. In the Great Plains of the United States, most of the rain happens at night. Better understanding the various atmospheric processes that cause this weather phenomenon would significantly improve climate and weather models. 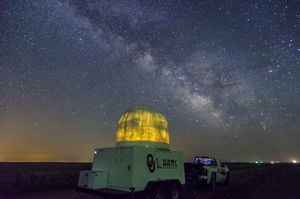 During June and July of 2015, the Atmospheric Radiation Measurement (ARM) Climate Research Facility will provide an array of instrumentation and its largest research site to support a multi-agency effort, known as the Plains Elevated Convection at Night (PECAN), to collect data that will be used in climate prediction studies worldwide. 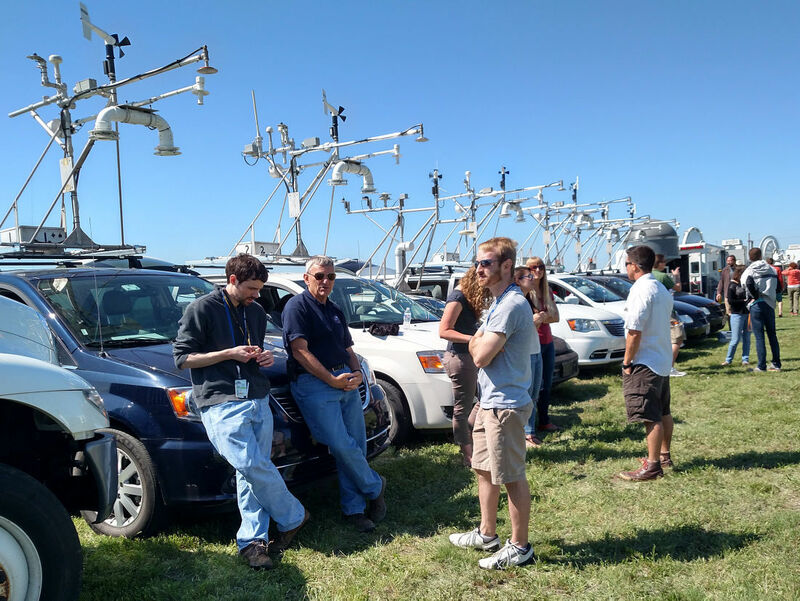 On June 1, more than 100 researchers from across the country will be converging on the Great Plains to chase and study severe thunderstorm complexes called Mesoscale Convective Systems, which cause floods, damaging winds and hail after dark. If you’ve spent any time in Southern United States, then one would expect you to be very well acquainted with the Pecan. However this rendition may be something completely new to you. The Plains Elevated Convection at Night, aka PECAN is a study aimed at understanding severe thunderstorms at night over the High Plains.